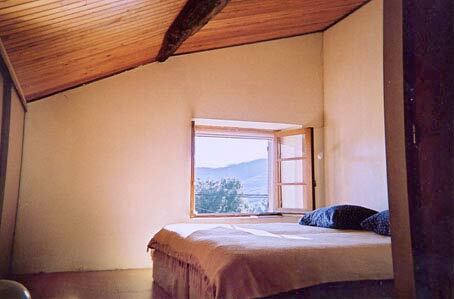 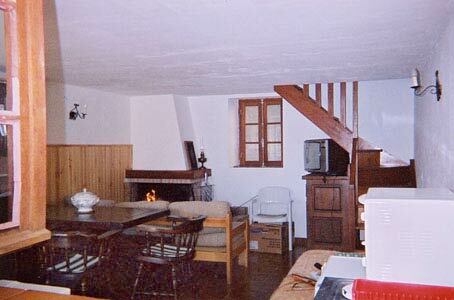 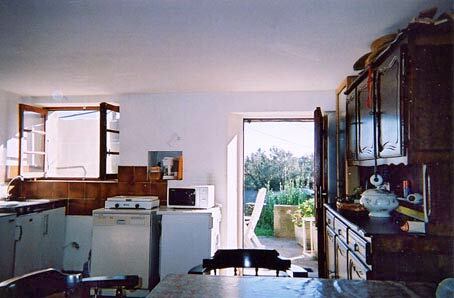 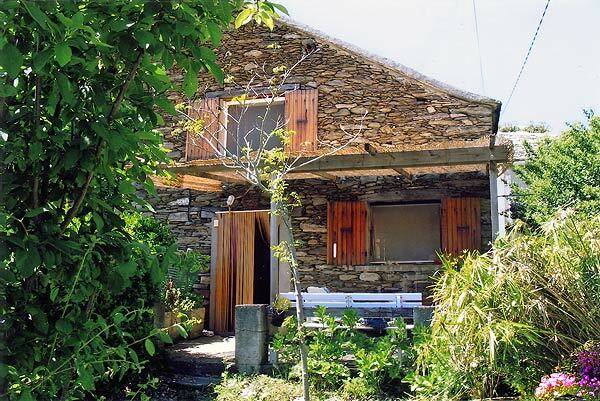 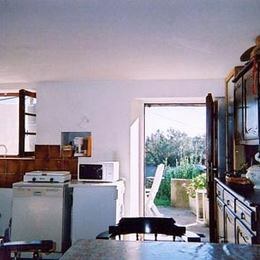 Barn converted into 2 room lodging (50m²) on 2 levels, 1 km from the sea, sports and water related activities nearby. 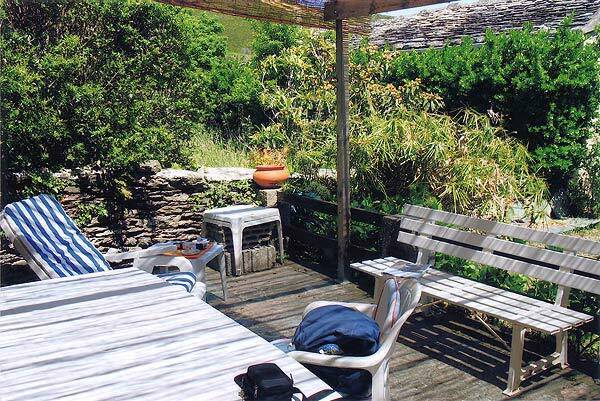 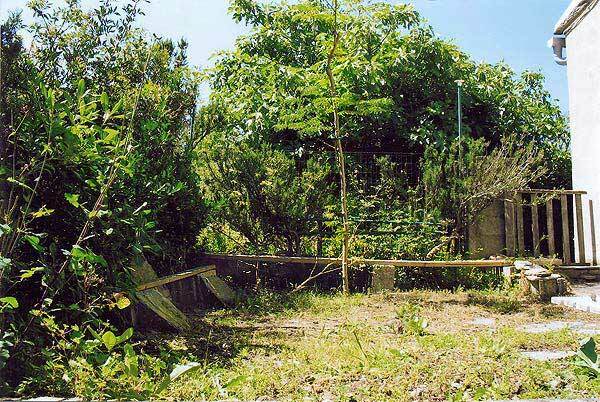 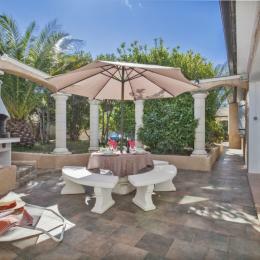 Terrace with outdoor furniture and barbecue, enclosed garden. 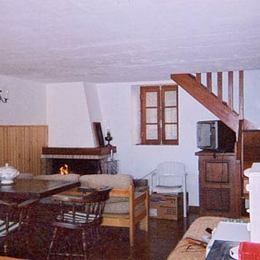 Ground floor: living room with 140 cm folding couch, fireplace, TV; kitchen area with microwave, maxi oven, dishwasher, washing machine. 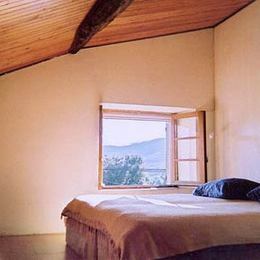 1st floor: bedroom with three 90 cm beds; bathroom with toilet.